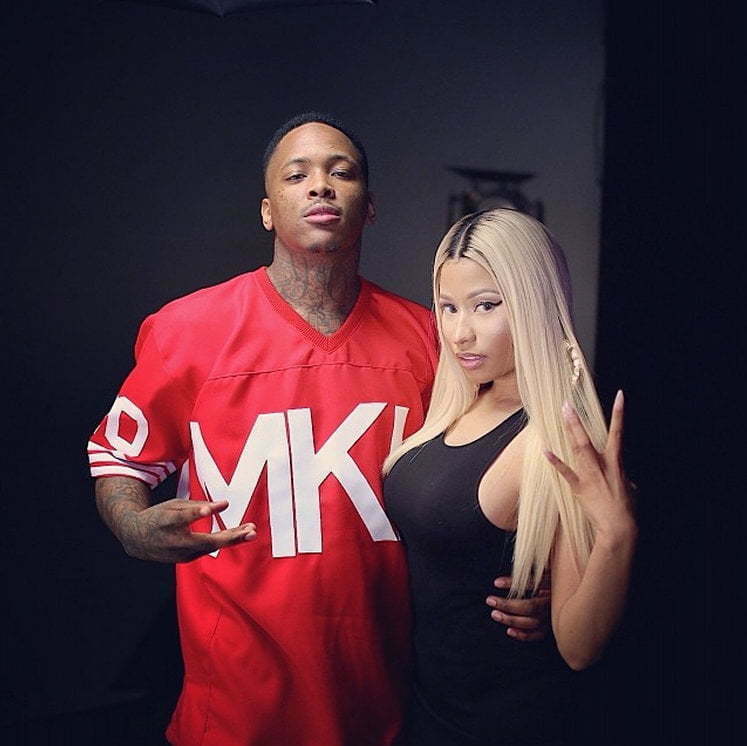 YG recently shot the video for his single “My Hitta (Remix)” and he had Nicky Minaj and Lil Wayne on the set. The trio posed for photos on Monday on set the video shoot in Los Angeles. 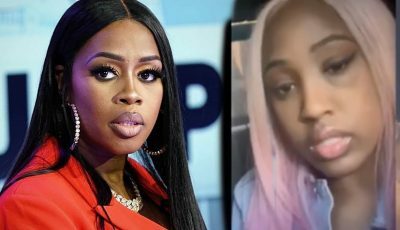 Some other famous names who made appearance on the set includes Lil Twist, Iggy Azalea, and Rich Homie Quan. There have been rumors that the Young Money team are working on a new album The Rise of an Empire, due later this year. 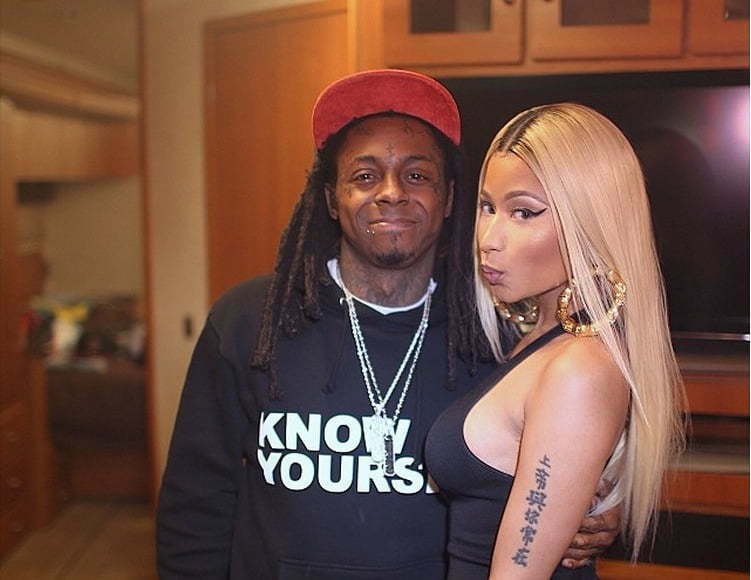 Nicki Minaj has been battling recent rumors claiming that she is pregnant for Lil Wayne.